John and his crew have been providing us with the best sandwiches in town for over a decade. They keep us fed and happy, and ready to face whatever may come at work. Even the Mayor says so — and we thank His Honor for going around and supporting our local shops, restaurants, and entrepreneurs of all types…’cuz that’s Good for Business! 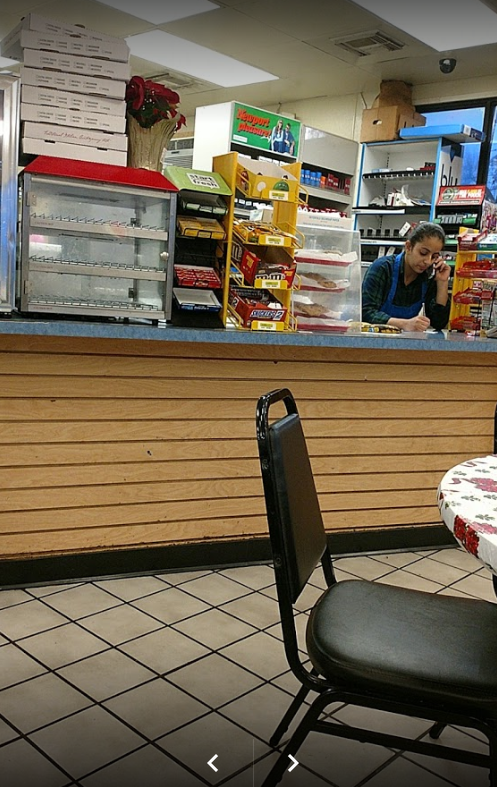 They’re taking orders at United Deli – Come get you some good eats! United Deli and Grocery in Columbus is Mayor Robert Smith’s Business of the Week. The business is located at 212 Tuscaloosa Road on the corner of Tuscaloosa Rd and Gardner Blvd. “It’s an honor to recognize United Deli as our Business of the Week,” said Mayor Smith. “John and his staff serve amazing food and work hard to take care of their customers every day. I enjoy every meal here.”John Musa is the owner. He opened United Deli in 2006. In the past 12 years, he has found the key to success in the food business. United Deli does catering for group meals too. They are open 7 a.m. to 9 p.m. Monday through Saturday and 9 a.m. to 3 p.m. Sunday. They serve breakfast too.